Enrichment Day a Great Success! What’s in a Cheek Cell? The Gallery @ Bushey Meads now has Instagram! The Gallery @ Bushey Meads now has an Instagram account thegallery_busheymeads Please follow us to see all the amazing work taking place in our fabulous Art department. Mars Rover Buggy Tested at BMS! Friday 28th September saw our first whole school Enrichment Day of the academic year. The students either had the opportunity to go on trips linked to their learning or immerse in deeper learning in school. Year 7 spent the day in school working on the theme of our school mantra “Our School has a Mind to be Kind”. The day ended with a celebration of the students creative writing in the main hall. 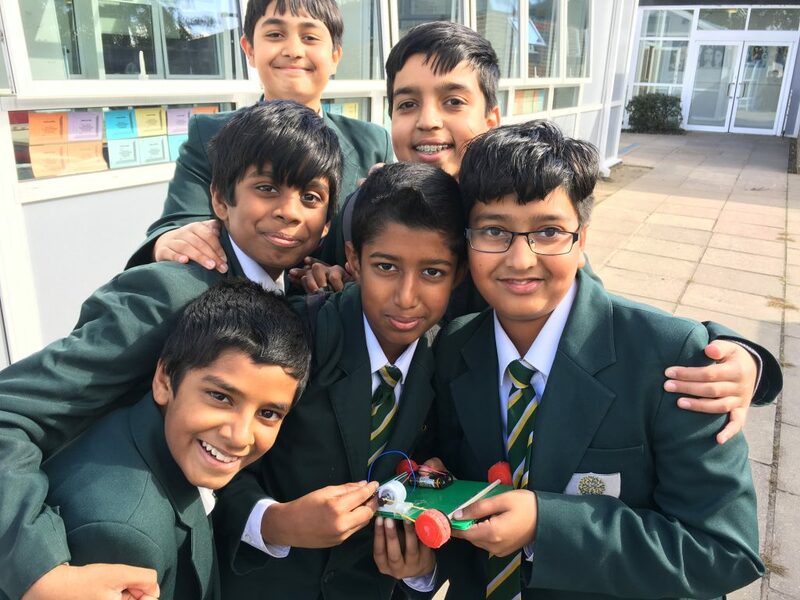 Year 8 had a day immersed in science and technology called “Mission to Mars” with exiting activities including a rocket launch. 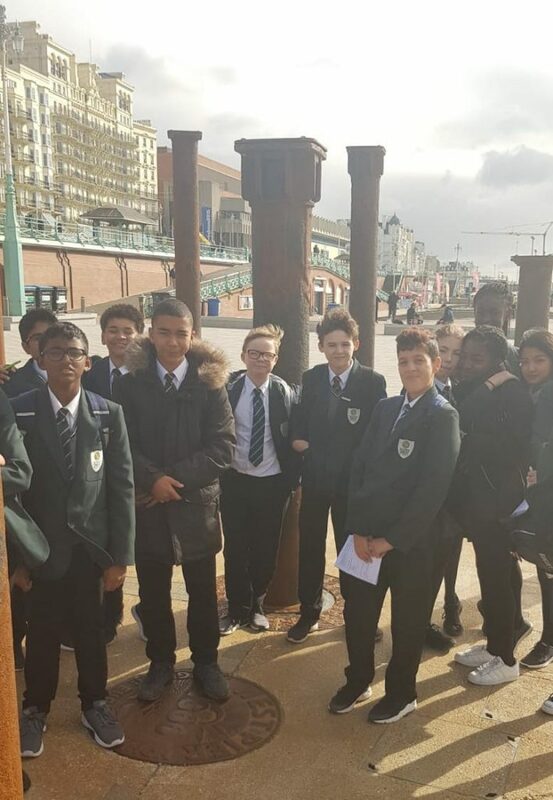 Year 9 had a beautiful day at the seaside of Brighton to support their learning in geography. 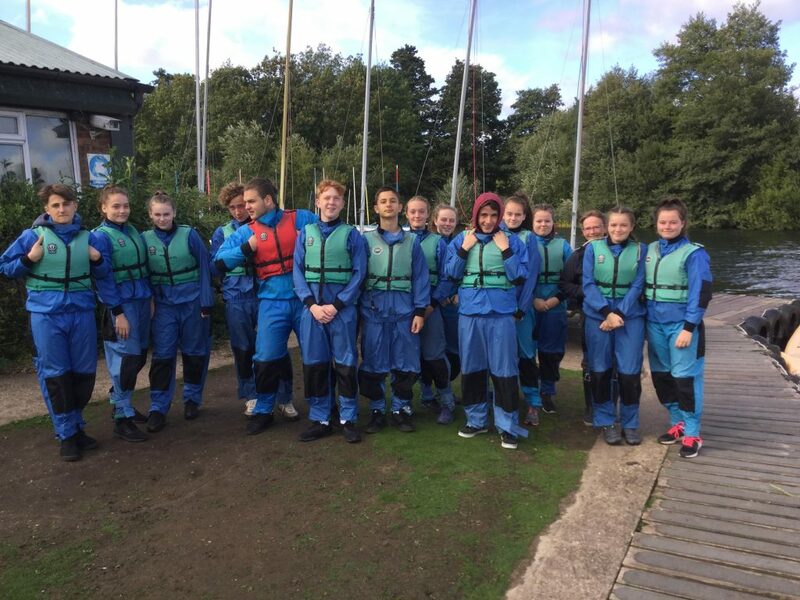 Year 10 spent an immersion day in a GCSE subject area with a mixture of trips and school based activities. 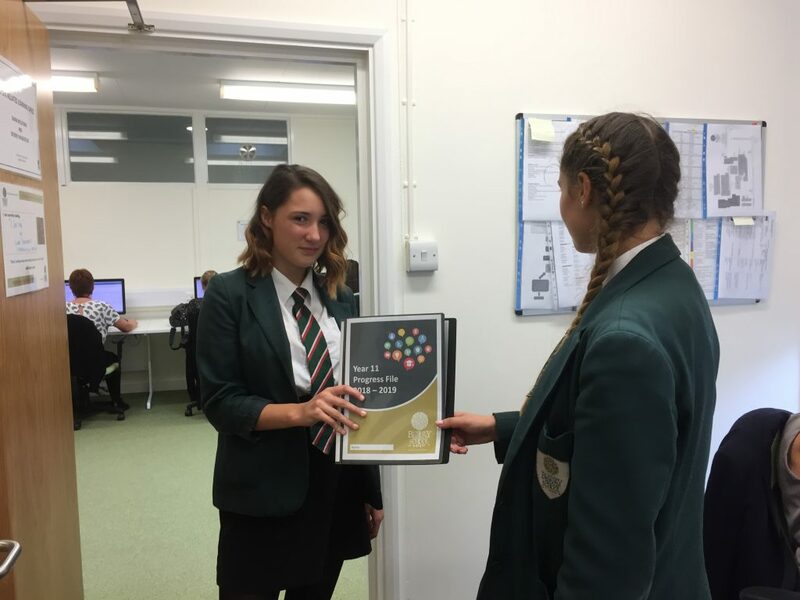 Year 11’s day focused on Careers education with some external speakers talking about choices in the future and then time crafting their personal Curriculum Vitae’s and portfolios of achievement ready for Sixth form Interviews. 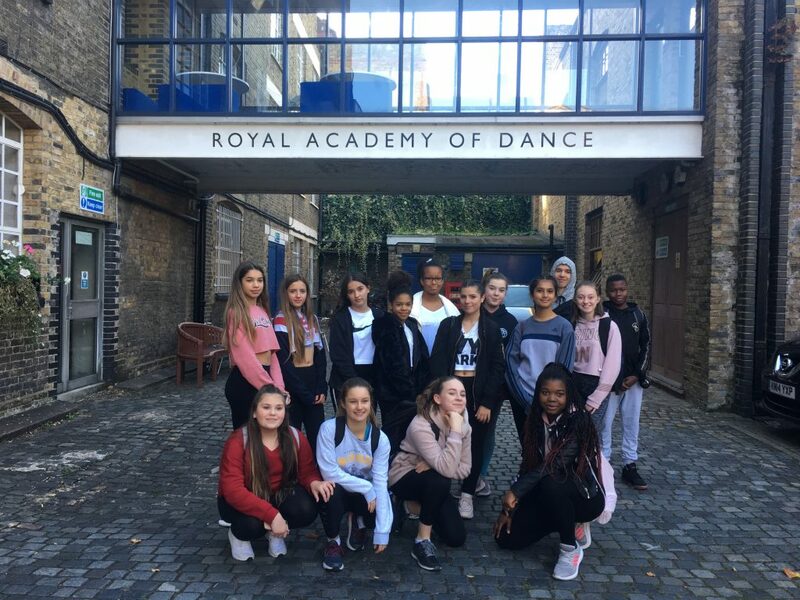 Year 12 students experienced a cultural day with visits to a range of museums in London and Year 13 developed the UCAS personal statements ready for university and apprenticeship applications. It was a fantastic day and the photos throughout the newsletter today are just a snapshot of the activities the students enjoyed. A Frequently Asked Question: How do parents and carers find out about all the BMS clubs and activities?